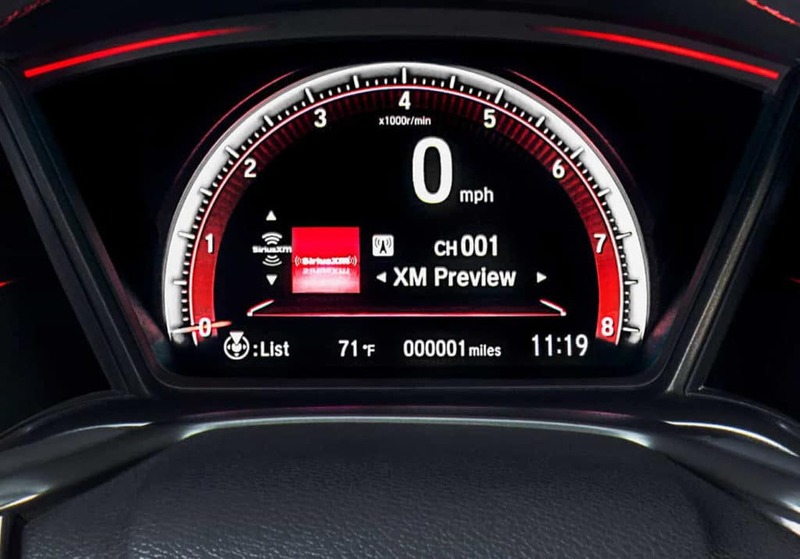 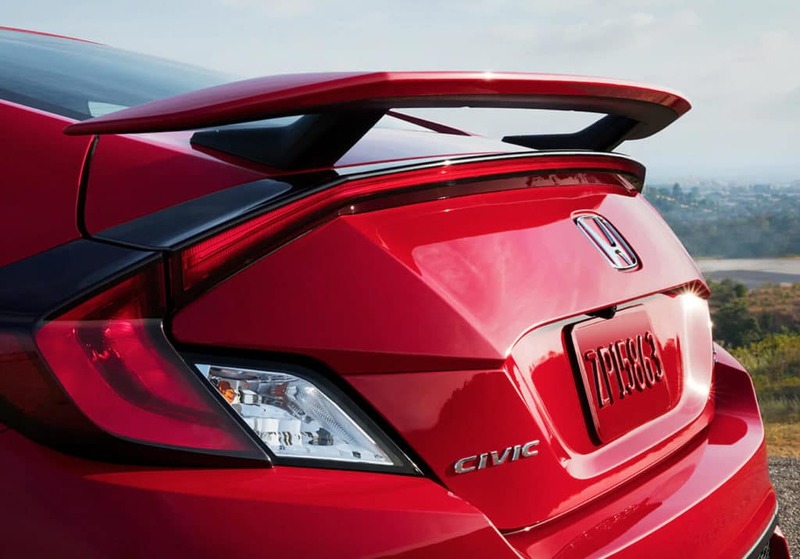 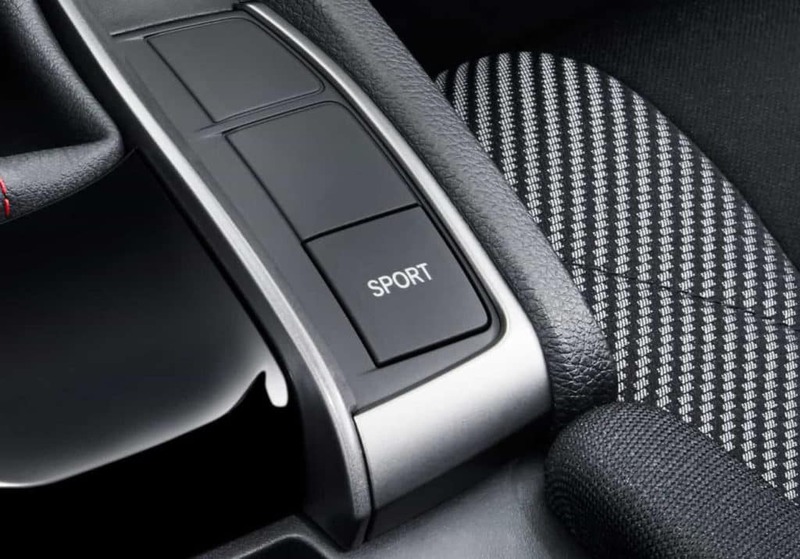 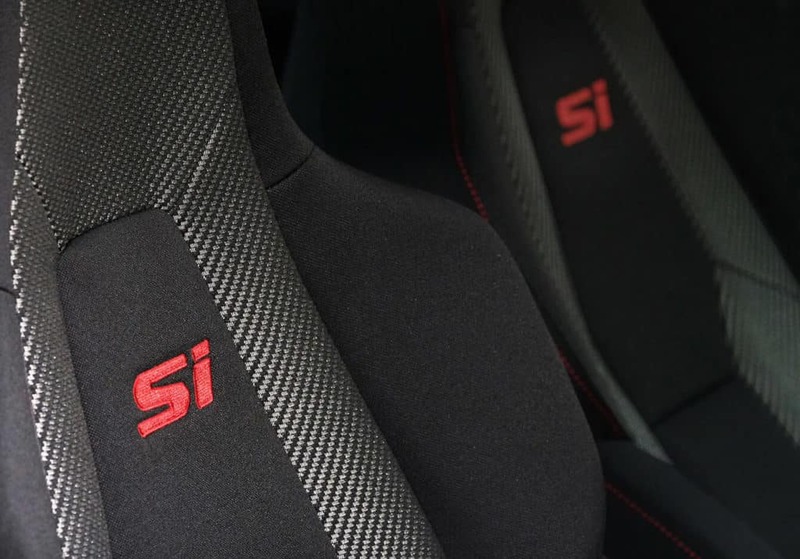 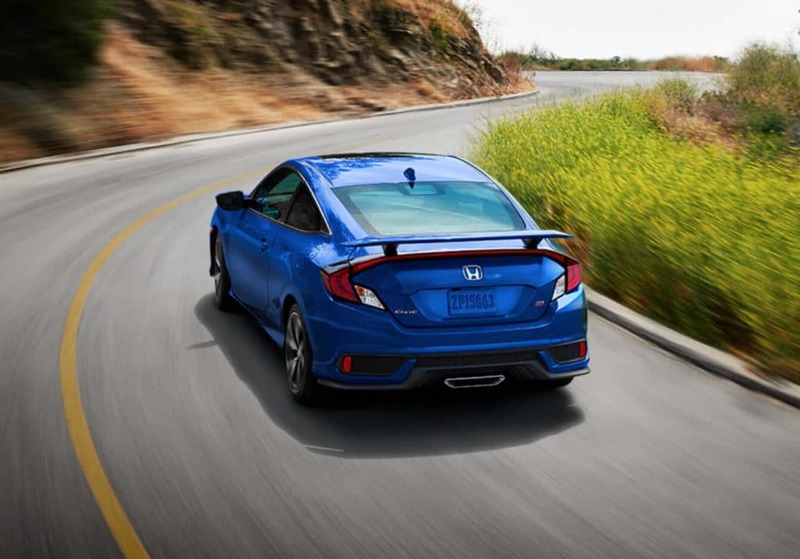 Car shoppers throughout Western Michigan are discovering the outstanding design, performance, and safety technologies on board the 2019 Honda Civic Si Coupe. 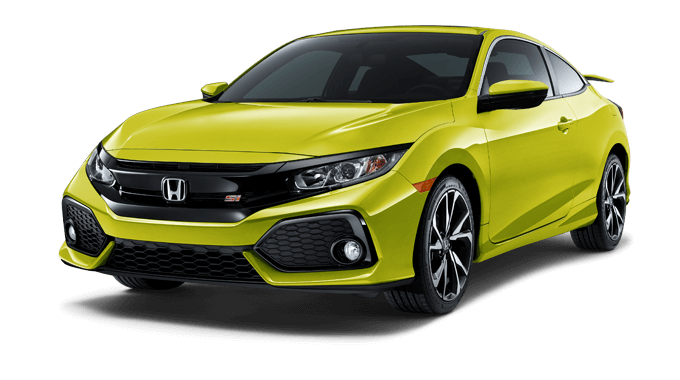 In terms of performance, the athletic two-door generates its power from a 1.5-liter, turbocharged four-cylinder engine, capable of an impressive 205 hp and 192 lb-ft of torque. 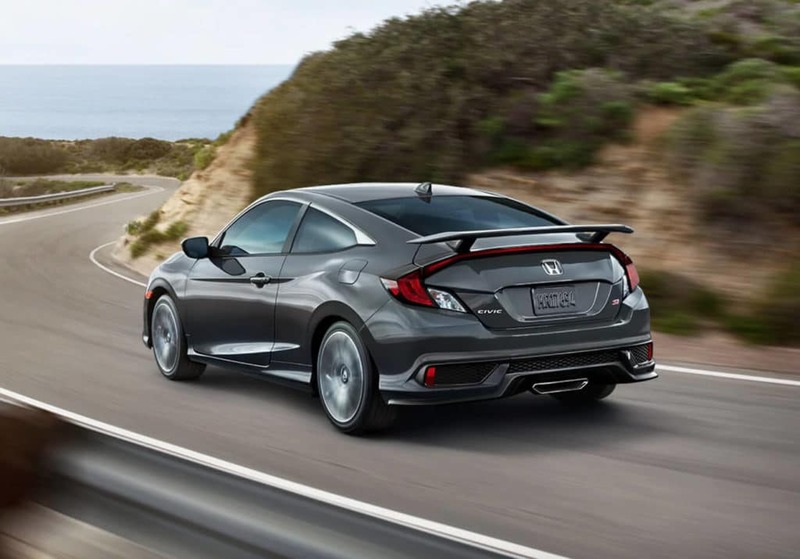 A 6-speed manual transmission, 2-mode drive system, sport-tuned suspension, and active damper system come together to give this Civic Si Coupe one of the smoothest rides in its segment. 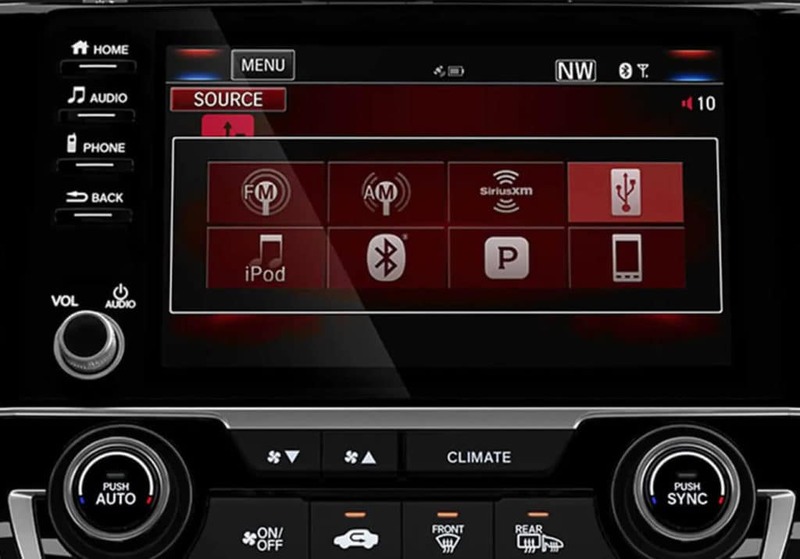 Driver and passengers alike will appreciate the 450-watt premium stereo system, 7-inch Display Audio touchscreen, Android Auto, Apple CarPlay, Bluetooth streaming, and SiriusXM radio. 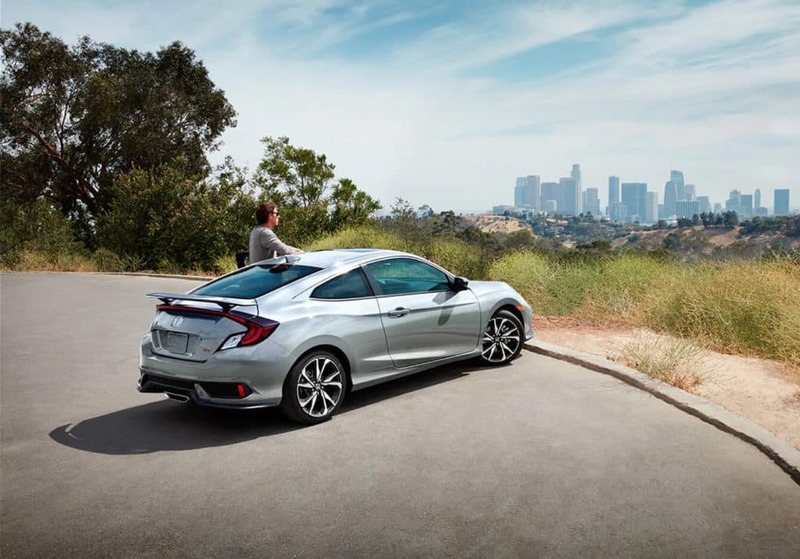 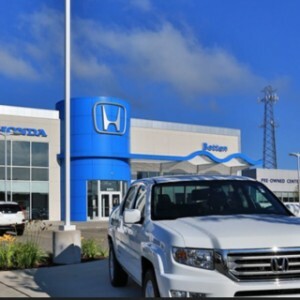 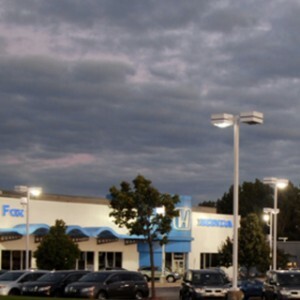 Additional touches of luxury come in the form of a one-touch power moonroof and dual-zone automatic climate control. 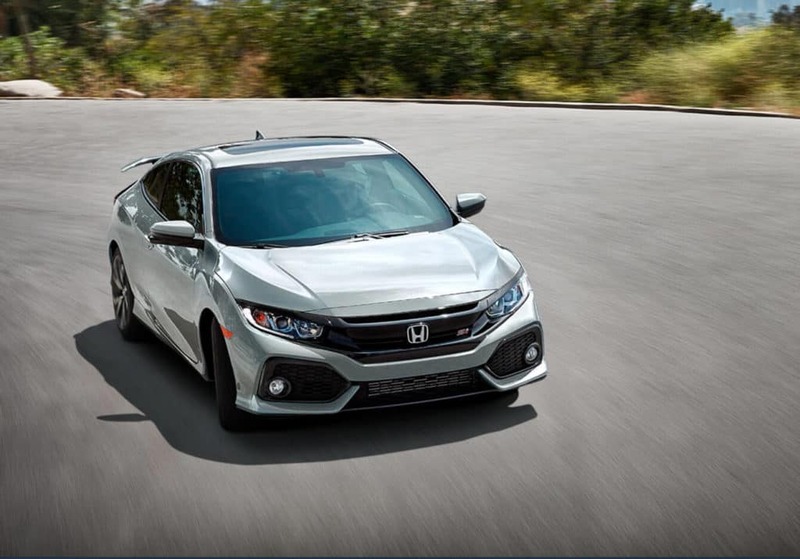 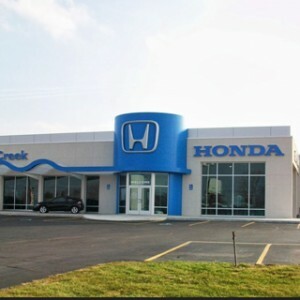 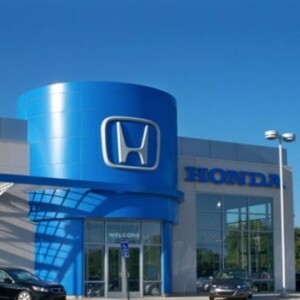 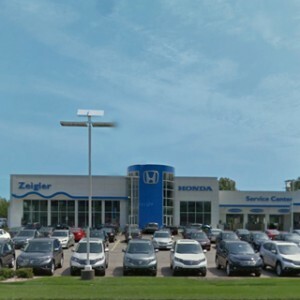 See the 2019 Honda Civic Si Coupe for yourself with a test drive from the West Michigan Honda Dealers location nearest you today.